So … I’m going to France this fall. If you’re reading that and staring at the screen like this 😮 you’re not alone; I’m pretty shocked, too. My family has always traveled for Sukkot/Feast of Tabernacles. It’s an 8-day festival and there are groups meeting to celebrate it all over the world, so that’s a perfect time to travel. This year, though, my parents are meeting with a local group and my sister suggested we take off with our brother for a more distant location than usual. Considering the farthest from home I’ve been up until this point is Rapid City, South Dakota the Mediterranean coast of France is quite a bit more adventurous. Both my siblings will have visited Europe before by the time we leave for France, but this will be my first trip overseas and only my second trip in an airplane. On a side note, I now want to re-read The Hobbit after picking Bilbo’s words for the title of this post title. Not planning on facing any dragons while in France, but a girl can always dream. I’m really excited about this trip. Truly I am. I’m fascinated by European history and French is one of the very few languages I’ve put any effort into learning. We’ll get to do things like visit a museum housed in a 12-century church and go horseback riding along the Mediterranean coast. It’s a dream come true! Several, in fact. But I’m also experiencing some mild panic. It’s not the most prudent financial decision I’ve ever made. I don’t like committing to things this far in advance, even though I do like to plan ahead. 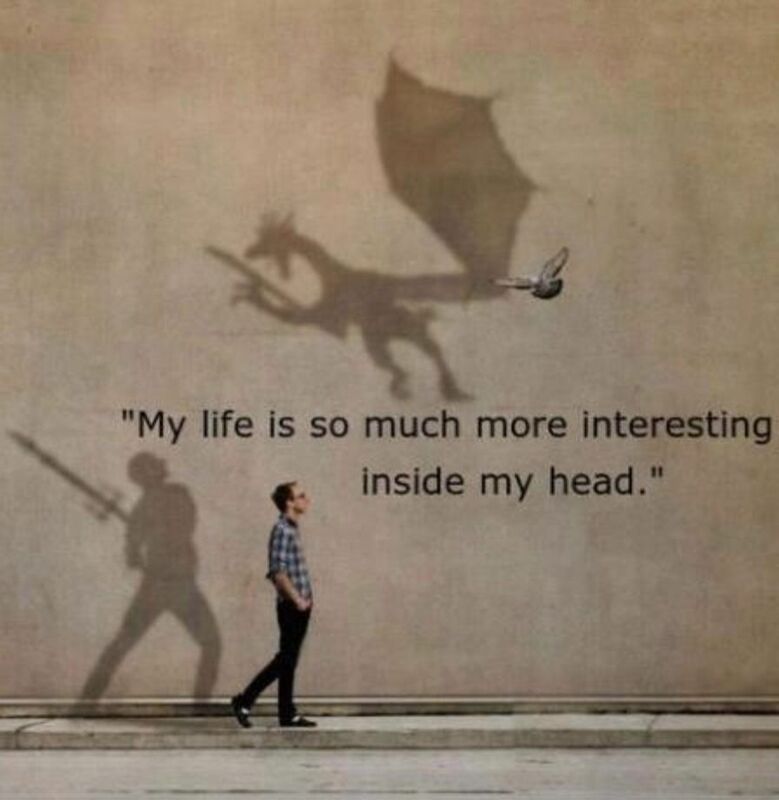 And the wide variety of first experiences and unknowns provide plenty of fuel to power my anxious imagination. So one of my main goals in prepping for this trip over the next several months is to not panic. There’s no reason my imagination has to get stuck on all the terrifying “what if?” questions. I’ve used my mind to come up with whole fantasy worlds and people who exist nowhere else but my imagination the printed page. Surely I can use it to imagine all the good things that can (and will) happen on a trip to France with my brother and sister. Do any of my readers who deal with anxiety have travel tips you’d like to share? I always spend New Year’s Eve with my sister and cousin. There’s just the three of us, but we call it a party anyway. The tradition started with my cousin’s family hosting much larger New Year’s parties, and then after those went away the three of us just kept spending New Years together. Though one of us (my cousin) is an ENFP, our New Year’s parties are very much something you could describe as introverted. There’s a small number of people and the party activities are generally relaxed, stay-at-home sorts of things. And because our sort of New Year’s party is clearly the best kind there is, I’ve made this helpful little guide to help other introverts (and those who like “introverted” parties) to host their own. Step One: Decline all invitations to traditional New Year’s parties.